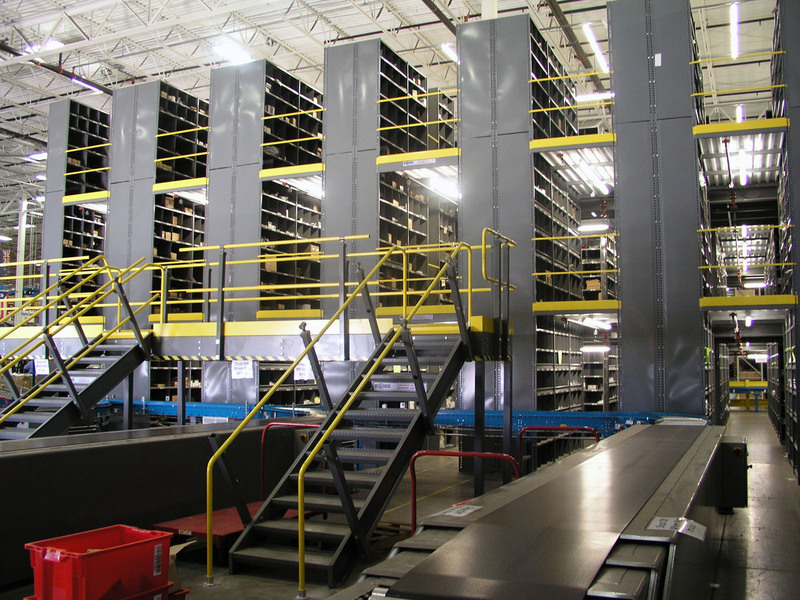 Shelving is an economical option for industrial storage applications and can be utilized in a variety of environments including warehouses, retail stores and offices. 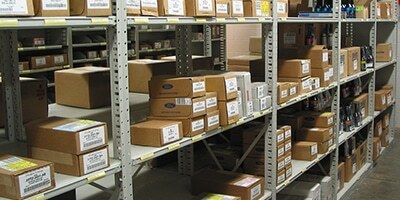 Shelving applications are ideal for systems that are under 8 ft. and for accessing products by hand. 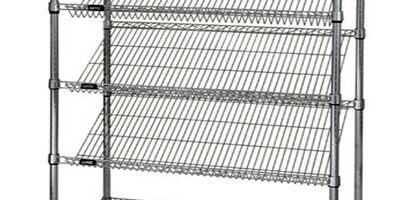 REB Storage Systems International offers shelving solutions for light, medium and heavy duty applications tailored to your storage requirements. Systems can be designed in a variety of sizes, decking options and shelf adjustments outfitted to adequately store your inventory. 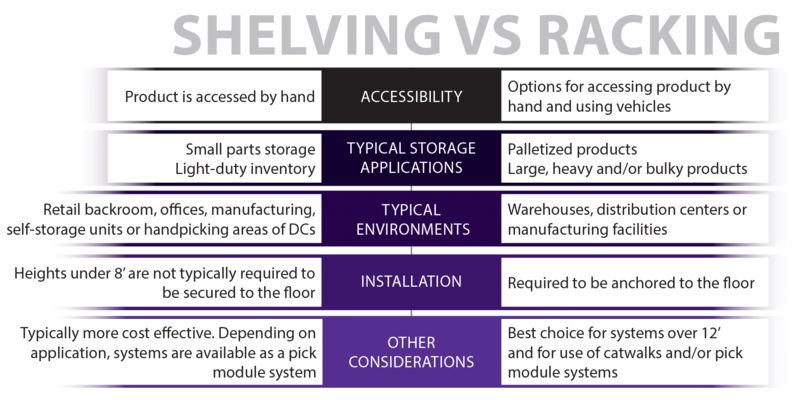 If you are unclear on whether to implement a racking or shelving system in your facility, reference this comparison chart to find out which solution is right for you. 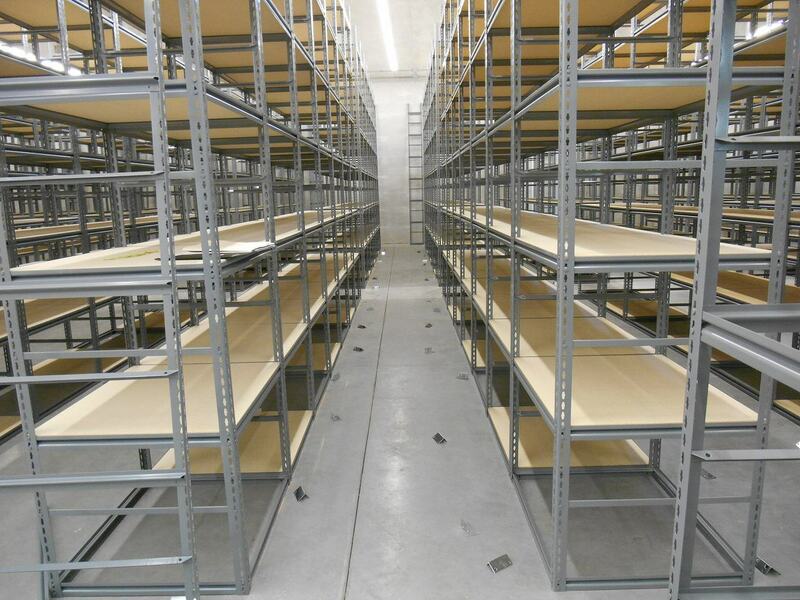 For larger, heavier product storage, view our racking products page for more information regarding the best options for your application requirements. 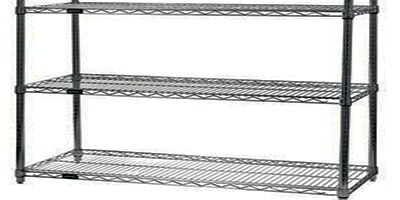 Rather than dealing with one manufacturer exclusively, we work with many of the most reputable manufacturers in the industry. 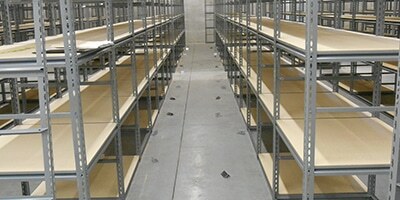 This allows us to offer the absolute finest shelving for the needs of each customer. 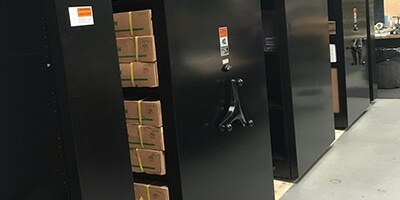 At REB Storage Systems International, we combine our superior selection of fine quality shelving products with professional, first-rate service. Our Project Management and Engineering Team works with you every step of the way; from designing the optimal storage solution for your needs, managing subcontractors, shipping co-ordination, installation and final permitting. After your system is complete, we can recommend ideal Material Handling Products that will help your operation run more efficiently. 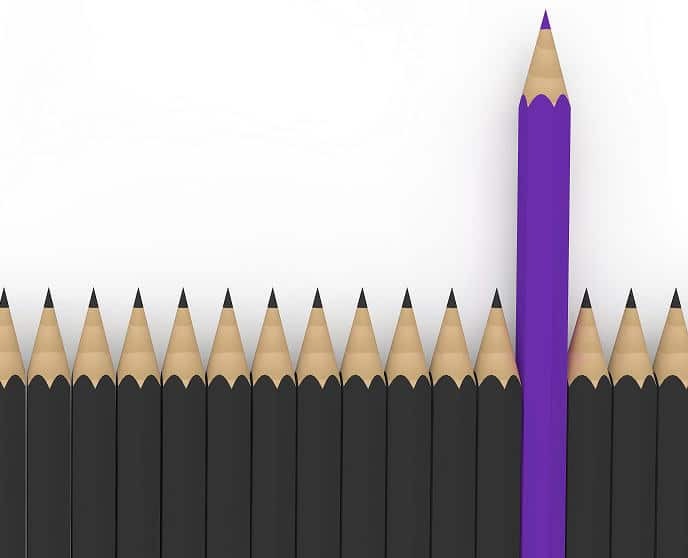 With more than 50 years of experience in storage design and installation, we have the expertise necessary to provide advice, create customized designs and implement our design solutions.